The 2019 Lincoln Continental Coach Door Edition has arrived at our Lincoln dealership in San Antonio, TX, and we couldn't be more in awe of this legendary vehicle. This landmark Lincoln is returning to the road in honor of the 80th anniversary of the Lincoln Continental, and it's just in time for San Antonio Lincoln fans to celebrate the rich history of the Lincoln legacy. 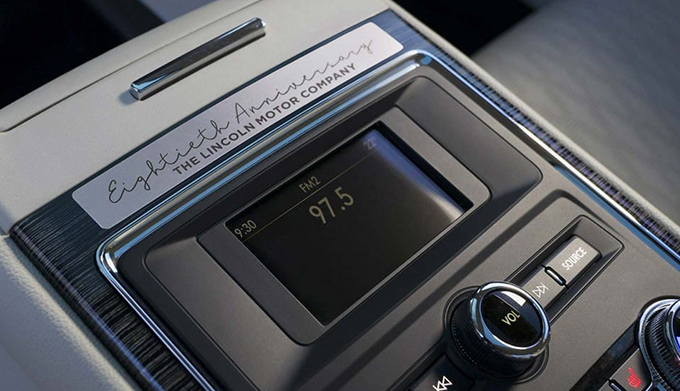 Learn more about how you can buy the 2019 Lincoln Continental Coach Door Edition today! Featuring a finely crafted exterior that pays homage to the original 1939 Lincoln Continental, the 80th Anniversary Coach Door Edition is ready to carry today's celebrities, royalty and superstars to all their destinations. The Lincoln Continental Coach Door Edition offers expansive, center-opening doors just like the original did, lending a look of luxury to this more modern model. It also features serialized aluminum sills embossed with your edition number. Step inside the handcrafted interior, and you'll find plenty of modern technologies including a rear suite console with wireless charging and a tray table personalized with your inscription. If you'd like to buy the 2019 Lincoln Continental Coach Door Edition, simply visit your local Lincoln Black Label dealer, North Park Lincoln. 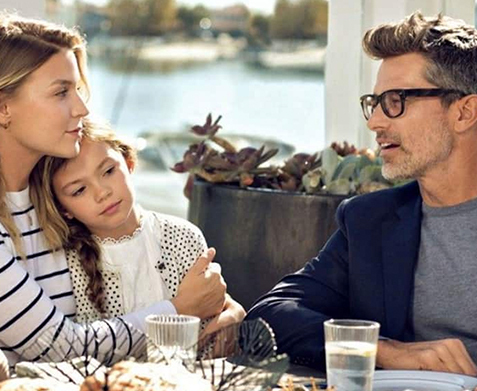 We'll tell you about all the exclusive benefits that come with a Lincoln Black Label membership, too.